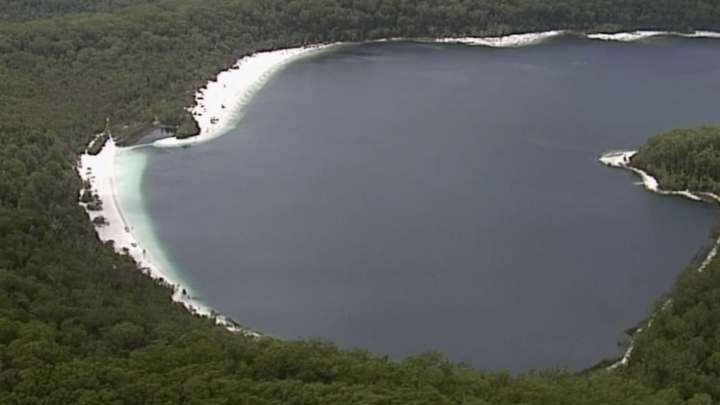 BRISBANE, Australia — Two Japanese teenagers have been found dead in Australia's Lake McKenzie after being reported missing from a school tour. 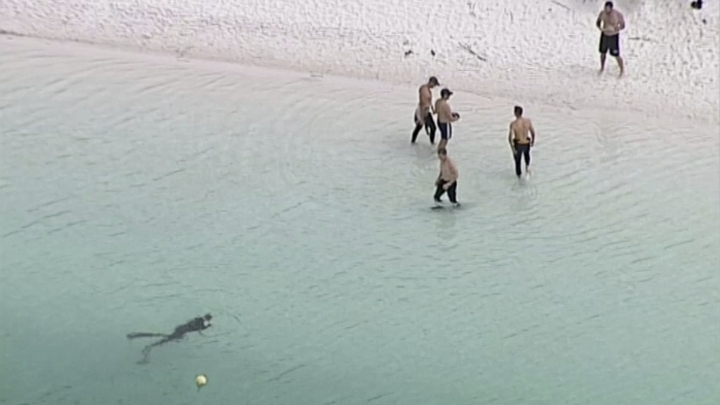 The boys' bodies were discovered by police divers on Saturday morning. 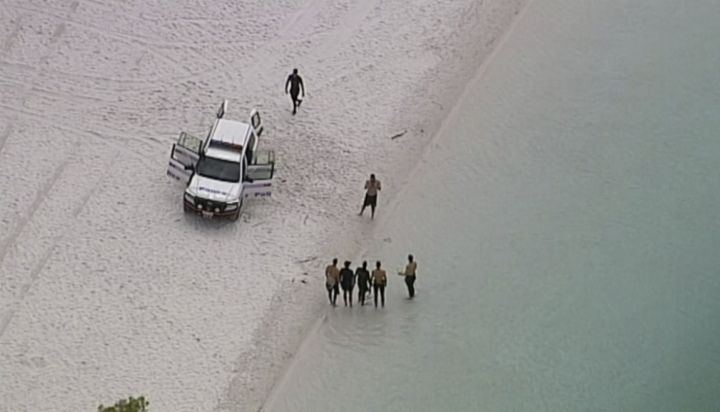 Inspector Tony Clowes of the Queensland Police said authorities will be interviewing witnesses to determine what happened at the popular tourist destination, described by the mayor as "a calm lake in the middle of an island." "This is a tragic event, there is no doubt about that," Clowes told reporters, adding that there is always a risk when entering waterways. He said he did not know if the 16-year-olds could swim. "Lake McKenzie is the postcard-perfect image of Fraser Island — it's where all the tourists go," Seymour said. "It's really unimaginable how somebody, let alone two people, could drown there. It's a calm lake in the middle of an island ... whatever has happened is highly unusual." The boys were not with their families on the tour when they were reported missing on Friday, Clowes said. Lake McKenzie is 350 kilometers (217 miles) north of the Queensland capital, Brisbane.